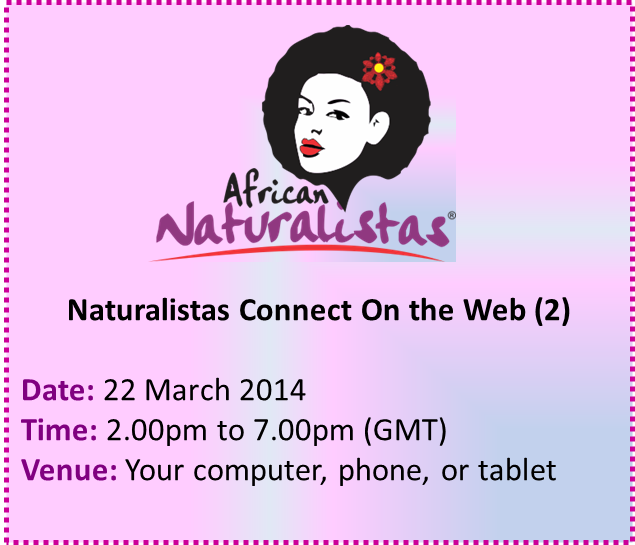 It is time for the second edition of the African Naturalistas Online Natural Hair Meet Up. Everyone who took part in the last one can attest to the fact that we had a great time. So much information was passed around, knowledge shared, issues solved, confusing matters clarified, etc. It was so successful, that I decided we would try our best to hold this online meetup more regularly. The upside about this, which I absolutely love, is that it is not limited to any location. It doesn't matter if you are breastfeeding, cleaning the house, at a wedding, or plain feeling lazy. You can join from anywhere in the world. All you need is a device hooked up to the internet, such as your phone, tablet, or PC. 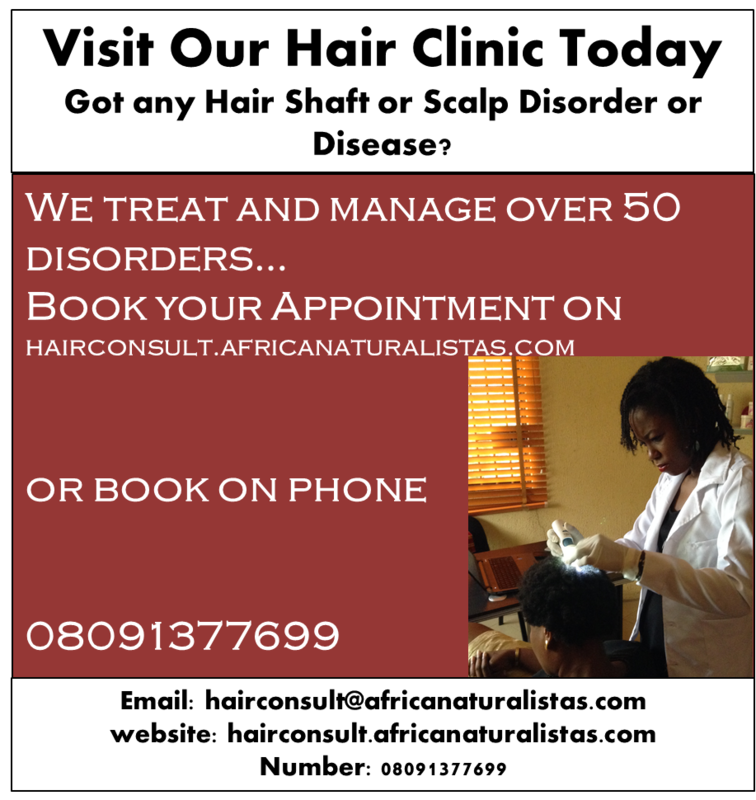 Just like I mentioned in the last edition, the reason for this meetup is that not many naturalistas are opportune to attend natural hair meet ups in Nigeria or whatever country they are, due to one factor or the other. 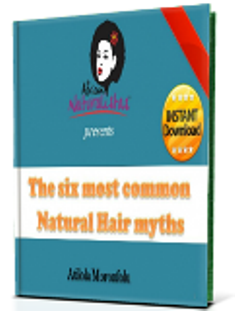 It is a live forum where ladies can come and ask me and other experienced naturalistas questions about natural hair. You can come and contribute, help other naturalistas with their issues, etc. You can network with other ladies, and even introduce your business to them, and exchange contacts. 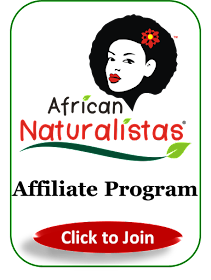 I have decided to rename this meet up Naturalistas Connect On the Web (NCOW). 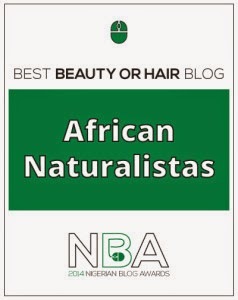 As it was last time, it will be hosted on the African Naturalistas Facebook forum, not the facebook page. 1. It is not time restrictive. It starts by 2.00 p.m. GMT (Be guided by the British time), and will end by 7.00 p.m. You can therefore join in, and leave any time, and even join again. 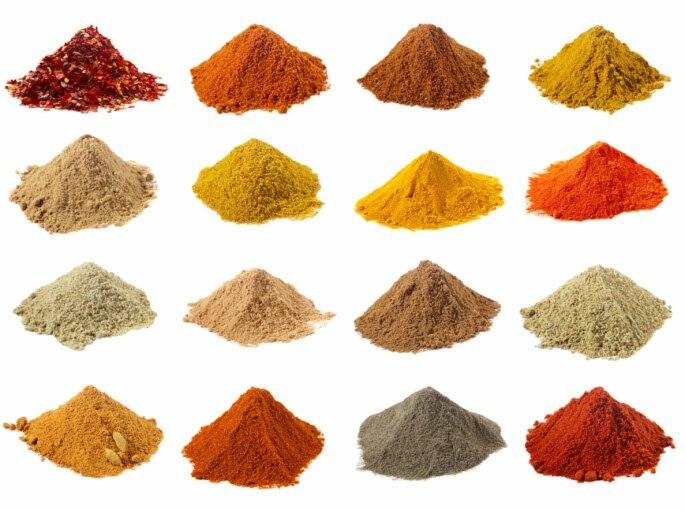 So this won't affect your weekend cooking or cleaning up, lol. 2. It is not location restrictive. Whether you are at home, joining the meet up from your laptop, or at a wedding, giving advise from your phone, it doesn't matter. As long as you have your device, and are hooked up to the internet, you are already on. Everyone all over the world can participate. 3. Long after the online meet up is over, you can always still come and ask lingering questions, and you are sure they'll get answered sooner or later, since everyone will still be part of the group. 4. Just think about the people you will meet, those long-standing issues you will finally get to thrash, the business connections you will make, etc. So what do you need to do to become part of this online meet up? Simple. Just join our facebook forum here. Voila! Come March 22nd, you are a part of the meet up. Note that this is not our facebook fan page. On the forum, no one is boss, there is neither fan nor celeb, lol. 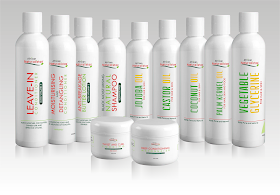 Time: 2.00 p.m. to 7.00 p.m. (GMT). I believe ladies from the US and other Americas will be joining us later in the event. Venue: On your computer, phone, tablet, in whatever room, position, any posture you find yourself. Just click here to join. I was a part of the last online meeting. It was great and am looking forward to this one. I must say there is a mix up in the date. Pls do check it out. Thanks for pointing it out. I have corrected it. Thanks. We'll be looking forward to have you that day.